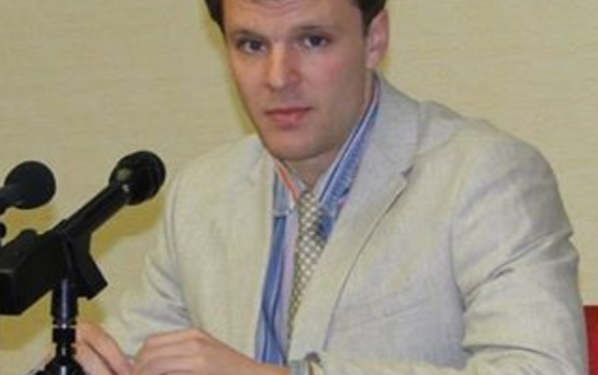 American citizen Otto Warmbier who was arrested while on a tourist visit to North Korea in January 2016 has died few days after his release from prison. According to The Washington Post reports, the University of Virginia student was tried and convicted of stealing a propaganda sign and sentenced to 15-years in prison with hard labour in January. North Korea claimed that he started showing signs of Botulism – a rare illness which can cause total body paralysis, difficulty in breathing and death in some cases – in March 2016 and was given a sleeping pill and has been in a coma since then. North Korea returned him to America, stating that it was doing so on humanitarian grounds. He died while receiving treatment at the University of Cincinnati Medical Center. The bereaved Parents have blamed the North Korean government for the death of their son. “Unfortunately, the awful torturous mistreatment our son received at the hands of the North Koreans ensured that no other outcome was possible beyond the sad one we experienced today,” the Warmbiers said. Findings from tests carried out at the Cincinatti Medical center, showed that respiratory arrest, which is caused by a lack of oxygen and blood in the brain, led to his condition. Warmbier’s is being mourned by family and friends. 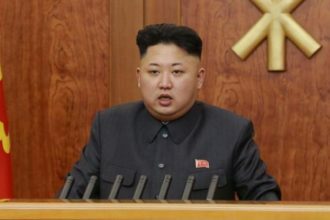 His death has also raised political debates between American lawmakers and questions in America-North Korea relations.